Home » Our Doctors » Darren Brodie, O.D. Hubbard Eye Clinic would like to welcome Dr. Darren Brodie to our staff! 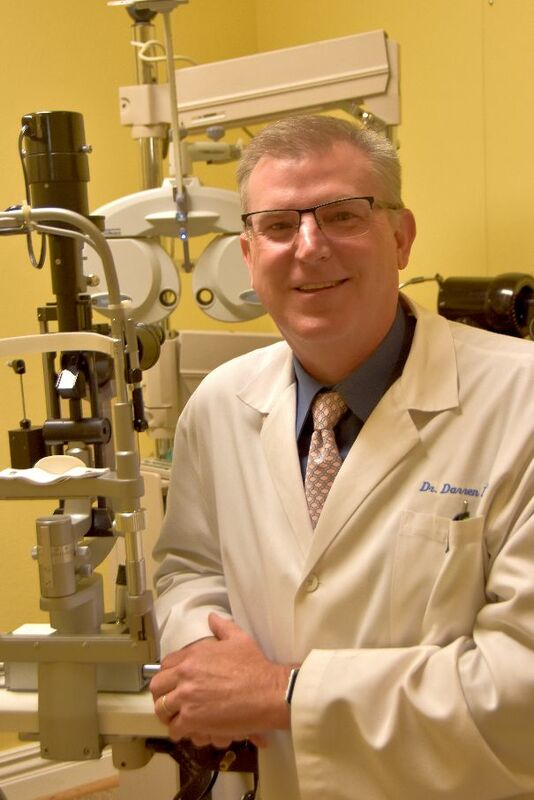 Dr. Brodie graduated from the Southern College of Optometry in 1993 and did his externship at Little Rock Air Force Base and Whittier Vision Clinic in CA. Dr. Brodie was employed at Family Vision Center and most recently at Boozman-Hof Regional Eye Clinic in Rogers, AR where he was employed as a doctor of optometry for 24 years. He is a member of the Arkansas Optometric Association, American Optometric Association, Contact Lens Society and a member of the Arkansas Air National Guard since 2005. He is a past president of the Arkansas Optometric Association.